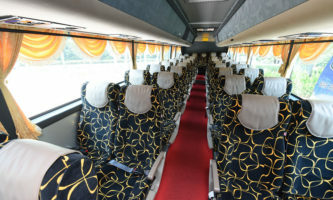 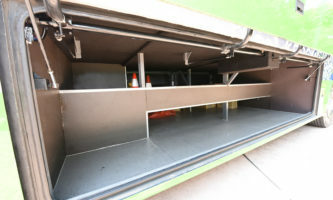 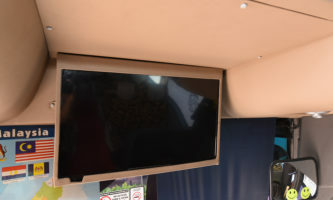 44 Seater Coach is suitable for long distance travel and can fit as 40 people for group travel. 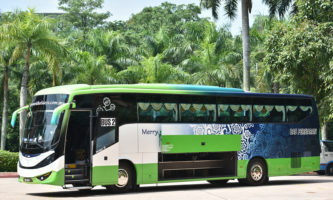 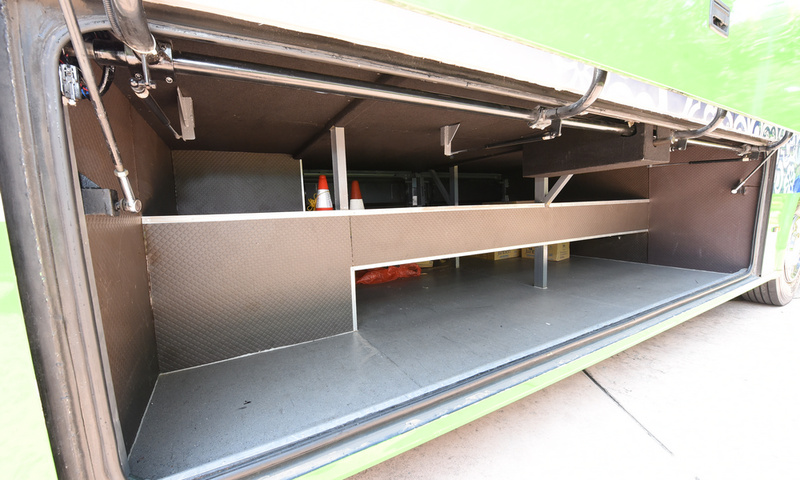 It is very important to have a safe journey in a comfortable transportation with a very professional coach driver. 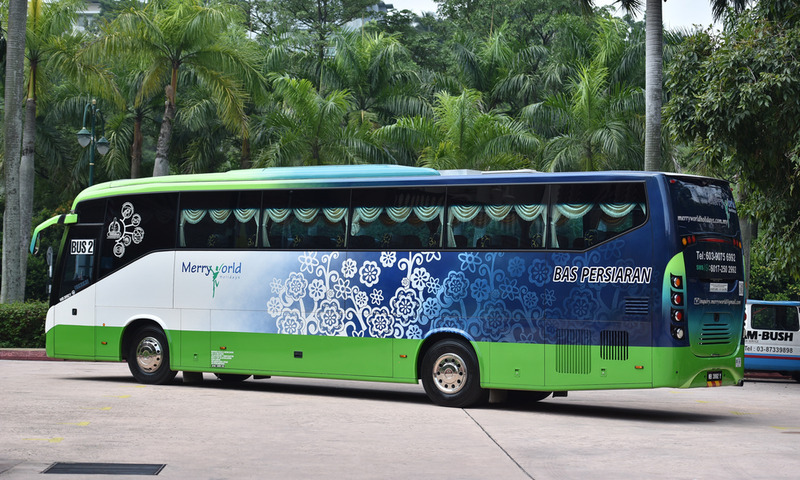 Merry World Holidays & Limousine Sdn Bhd is Malaysia’s top company for car rental, van rental and bus rental. 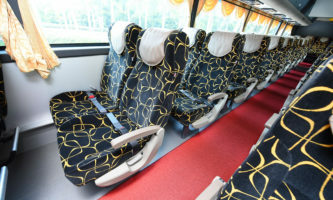 Our services is known within Malaysia and overseas. 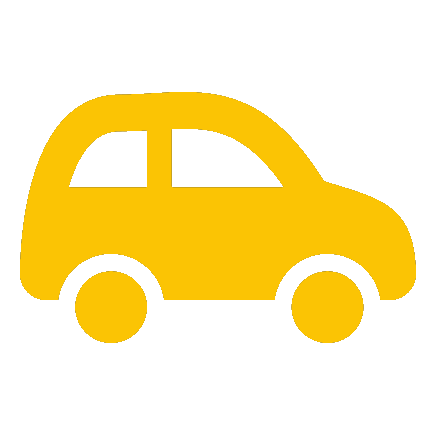 Contact us now for more information about our car rental services, fleet guide and chauffeur rate. 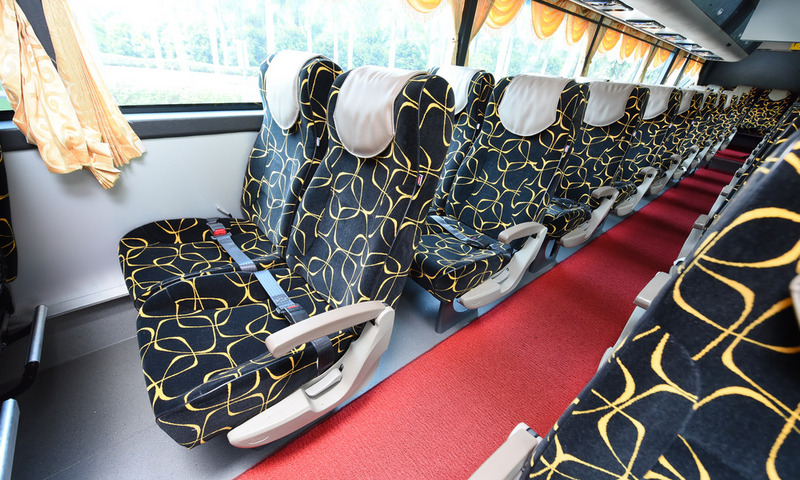 We offer 40 Seater Coach bus rental now, so book online! 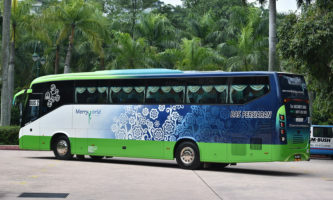 Special rate for Travel Agent, Co-operate Company, Private Use or Event’s Transportation Arrangement.